When sci-fi envisioned the future of the car, it involved flying around in spaceship-inspired vehicles. However, Bartow Ford, your Winter Haven area Ford Dealership, has noticed that the future of vehicles seems to be in the on-board technology. Driver-assistance systems are growing more sophisticated in vehicles, along with in-car Wi-Fi and voice assistance. Here are a few ways Ford vehicles are moving into the future with their latest models. Anyone with a smartphone likely already has voice assistance built in. Since phones connect to most newer cars through Bluetooth, voice-activated interaction is already available. However, newer models will take this to the next level, using machine learning to become more sophisticated in those human interactions. In time, your car will be able to sense your mood and know exactly what you need before you speak up. This more sophisticated software may also be able to sense when you’re falling asleep behind the wheel and take the appropriate steps to wake you up. Self-driving vehicles may still have liability issues to work out, but driver assistance doesn’t share those concerns. The driver is ultimately in charge of a vehicle, but this technology can help prevent accidents, including keeping a car in a lane and automatically braking if a rear-end collision is imminent. Driver assistance will only continue to grow more advanced with each passing year. These tools keep drivers safe while also making long drives less taxing. On-board Wi-Fi goes beyond simply letting passengers stream Netflix on long trips. It also allows those camping to connect in the middle of nowhere. 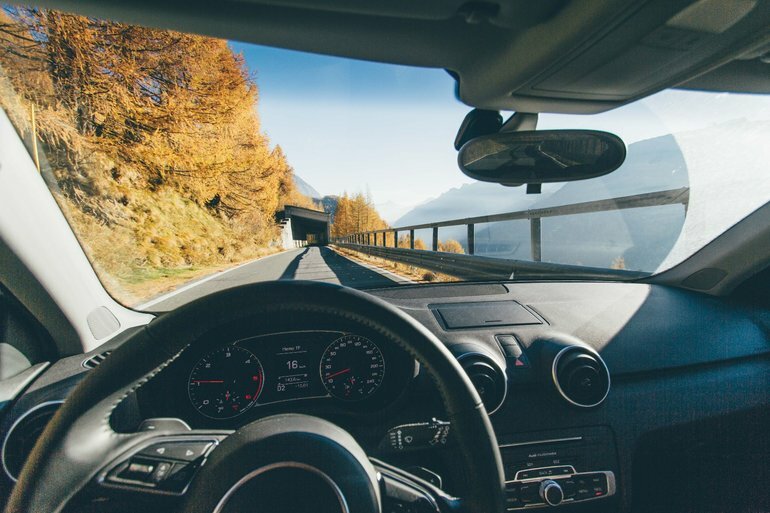 Although many cars provide this feature free for the early days of ownership, drivers will pay for it after that period ends. For those who regularly cart young smartphone owners around, though, that monthly subscription can prevent you from going over your data limit. 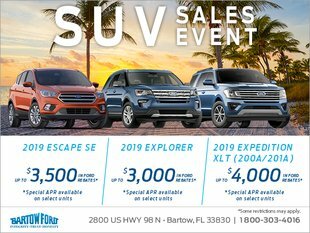 If you’re interested in learning what the newest Ford models have to offer, check out Bartow Ford, your Winter Haven area Ford Dealership, to find out what options you have. With each new year’s models, Ford seems to add to its offerings, giving drivers and their families safety and convenience.